Free undelete software Active @ UNDELETE is an independent, sufficient and lightweight version of Active@ UNDELETE Recovery Toolkit software application designed to restore your lost files and folders from live volumes (logical drives) or to recover lost files from deleted or damaged partitions. It support file systems: NTFS, FAT, FAT32, exFAT, HFS+, Ext2/Ext3/Ext4, UFS. Active@ KillDisk for Linux can be launched and work under any Linux family operating system (Debian, Ubuntu, RedHat, Oracle, OpenSUSE, TinyCore) in console (non-graphical) mode. Active@ KillDisk for Linux (Console) can be also launched from a pre-installed on media storage device operating system (LiveCD). If you want to read corrupt SQLite database then try our Best SQLite reader software which can help you to Fix SQLite .db file from corruption and read SQLite database. This tool also allows you to convert SQLite DB to three different formats like MDB, MDF & .db format. Software smoothly runs on all windows version. An excellent partition and multi boot manager with a powerful and simple to use set of tools to quickly partition, image, or multi boot your computer. It combines the features of several standalone products costing hundreds of dollars more. Partitioning tools include non-destructive resizing, converting, creating, copying, moving, and deleting of partitions. Partition imaging and the world renown boot manager is integrated in the package. 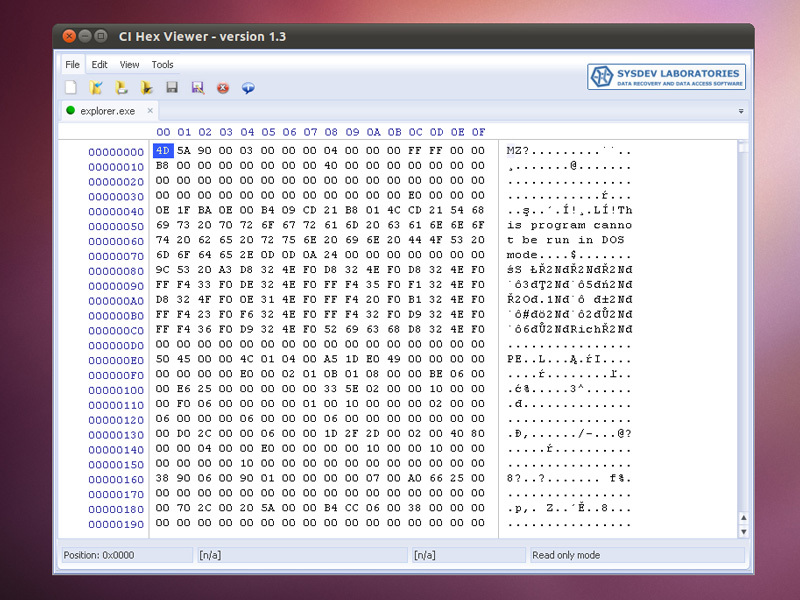 CI Hex Viewer is a utility software for fast and efficient data analysis and data management. This auxiliary data recovery product provides for low-level processing of raw binary data of both files and disks. Advanced software tools allow to work with a variety of storages ? hard drives and any external USB storages as well as disk images, virtual machines and complex RAID-systems. Distributed on free-of-charge bases. Simply convert Outlook contacts to vCard (.vcf file format) with vCard export application. The vCard export software is developed to quickly export and convert Outlook PST format into Wab. Users can export PST contacts to VCF files in Outlook Express, Windows Address Book, Windows Live Mail, Lotus Notes, Apple Address Book, Windows Mail, Thunderbird, Gmail, BlackBerry, Android, Palm, iPhone, iPod, iPad, Cell Phone, Mobile Phone etc. 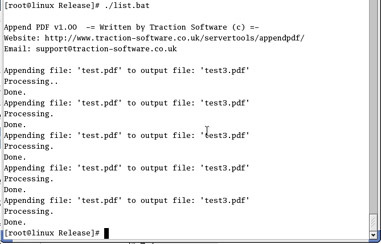 If you want to know "how to convert SQLite to MDB file format"? Download this reliable and easy solution and convert entire SQLite database to Access MDBfile format. You can convert tables, views, keys, triggers, fields, column, rows etc with ease and perfection. With the aid of SQLite database recovery software you can convert SQLite to MDF, MDB and DB format in a well superb manner and also provide the privilege to recover the corrupted SQLite files of the database in a perfect form. SQLite database recovery software is developed using a well defined algorithms techniques that make the recovery process very easy and fast.